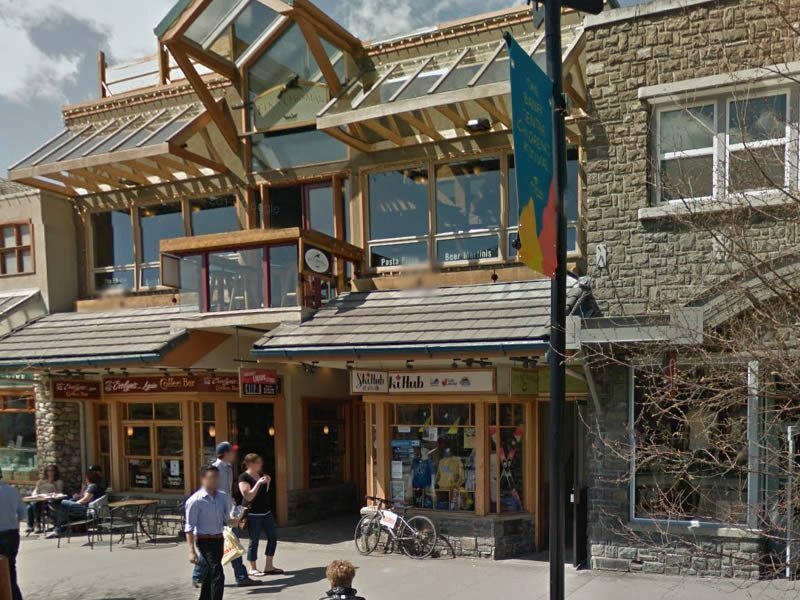 SkiBig3 - Banff Adventure Hub: rentals, activities and more! 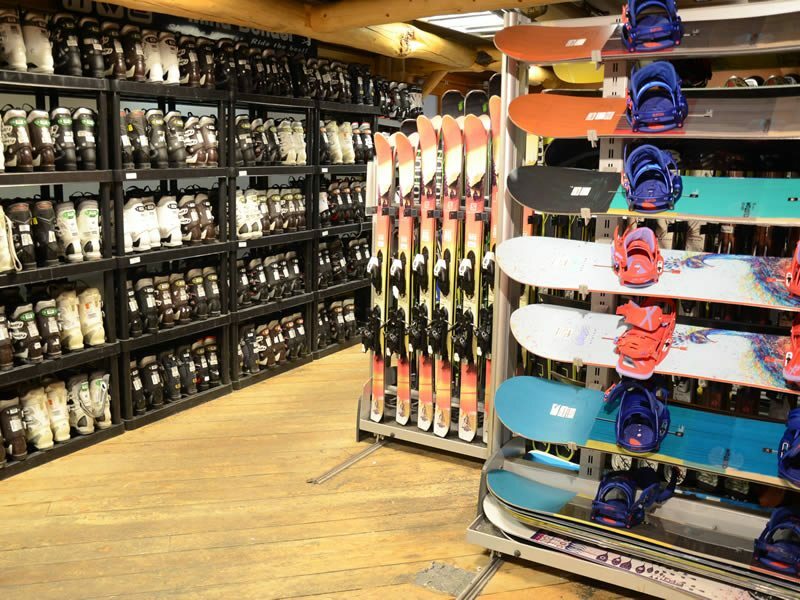 We have an excellent range of skiing and riding apparel and accessories in-store. Including exclusive resort t-shirts and hoodies; Smith goggles; helmets from Smith; gloves from Swany and Kombi; toques and beanies from Bula, Ambler, Kombi and Salomon and Smartwool socks to suit everyone’s tastes and budgets. 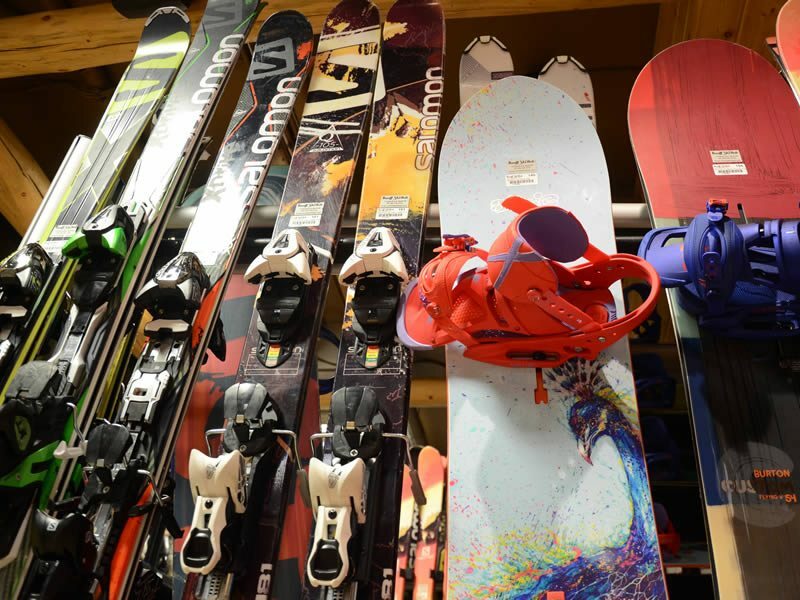 Plus while in store book ski school lessons, rent ski and snowboard equipment and purchase lift tickets for Banff Sunshine, The Lake Louise Ski Resort and Mt Norquay all in one place. 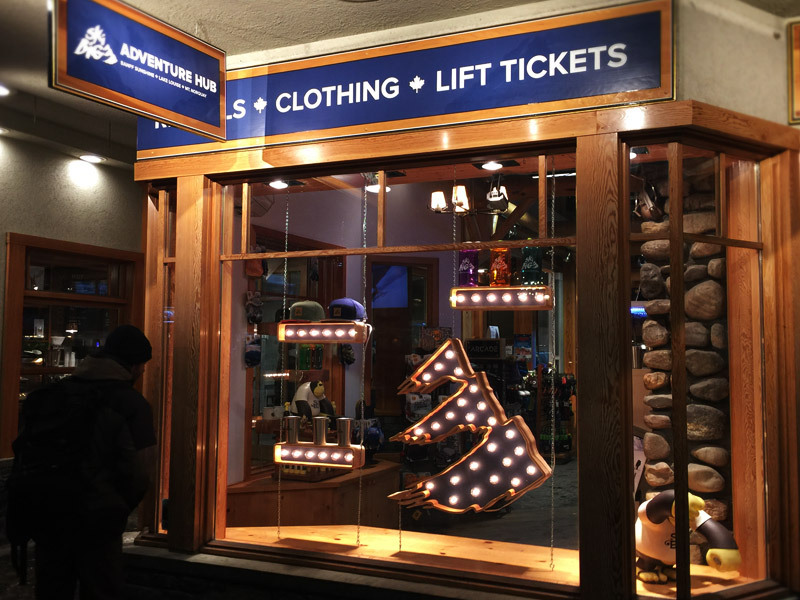 So come visit us in Banff at the SkiBig3 Adventure Hub. We look forward to seeing you!